We’re Always Looking For Snippets……. 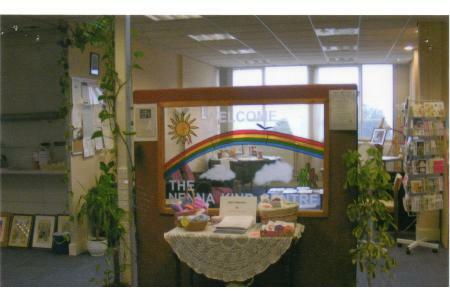 The aim of the Nenna Kind centre is to relieve sickness and preserve the health and welfare of cancer patients by providing or assisting in the provision of services not provided by statutory bodies in this area. The centre is a single point of contact for the provision of complementary therapies including; Shiatsu, reflexology, and healing. All free of charge by qualified and accredited practitioners. We are open: Monday, Tuesday, Thursday, Friday 10am - 4pm and at other times by appointment. To help cancer patients and their families to have an easier experience throughout their cancer journey.